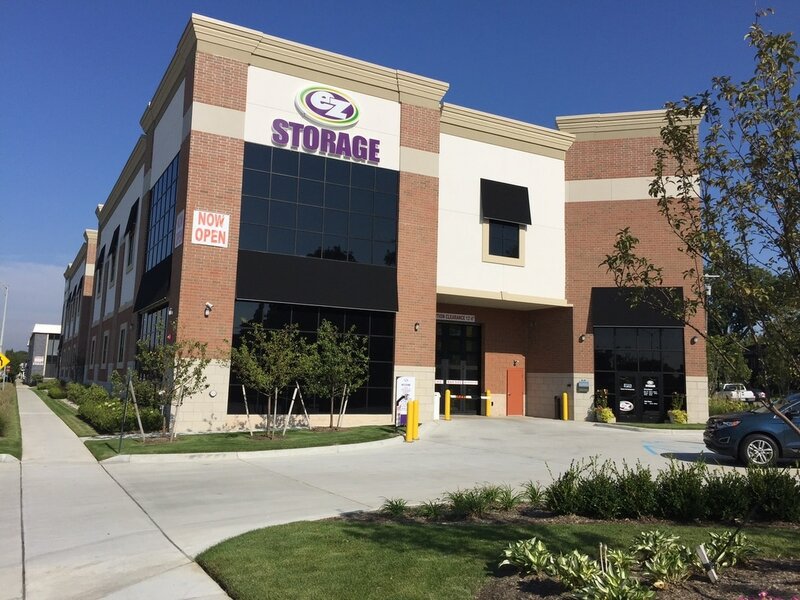 Are you an owner, management firm, or developer of self storage facilities? Creating and maintaining a competitive offering for property security, surveillance, and access control is all but a requirement these days! 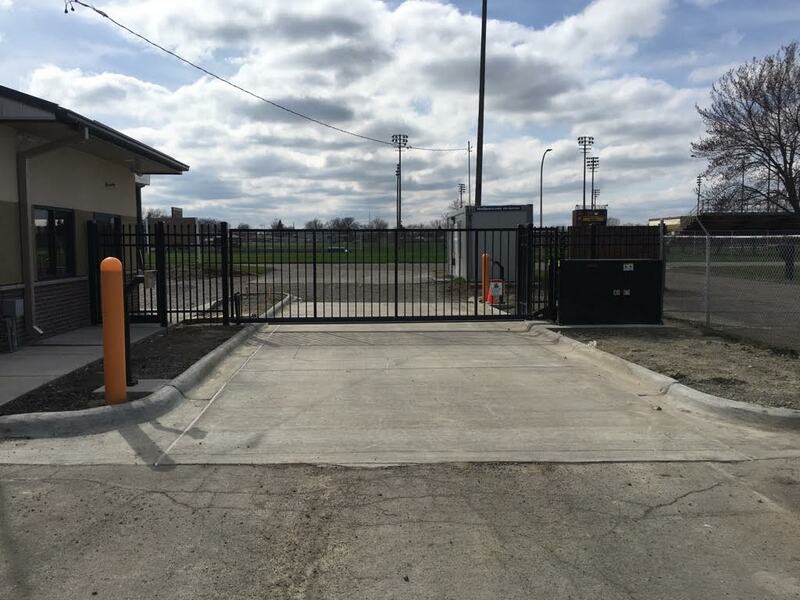 We can help with planning and installing keypad access and automatic gates, so that the property is available only to those customers with proper authorization. 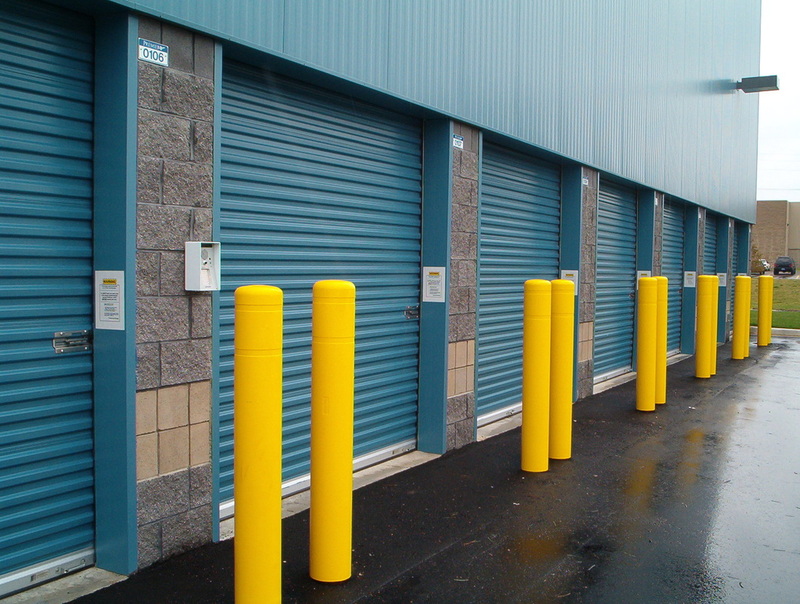 Facility-wide CCTV surveillance is available to make sure current and prospective customers feel confident that their valuables are safe and secure. 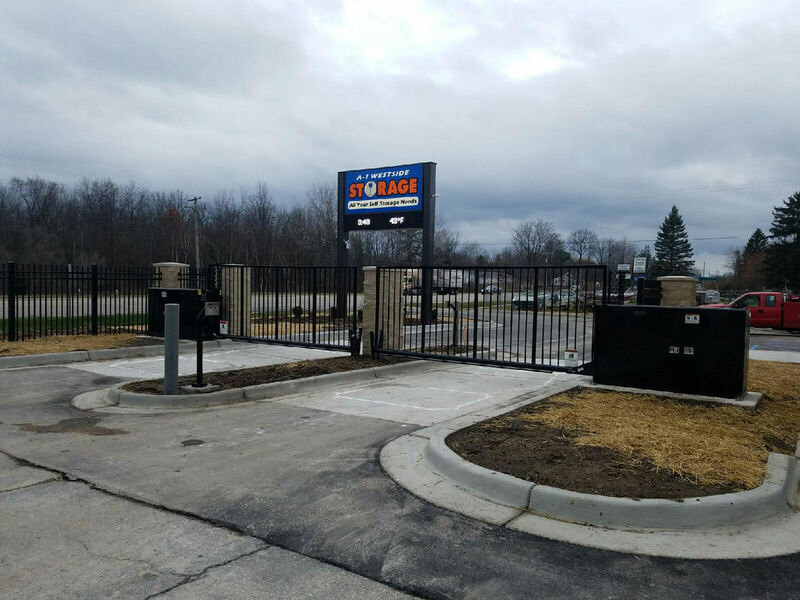 We are also one of the top integrators in Michigan of keypad and individual unit alarm products from leading self-storage security manufacturers PTI Security Systems, Digitech / Digigate, and Sentinel Systems. 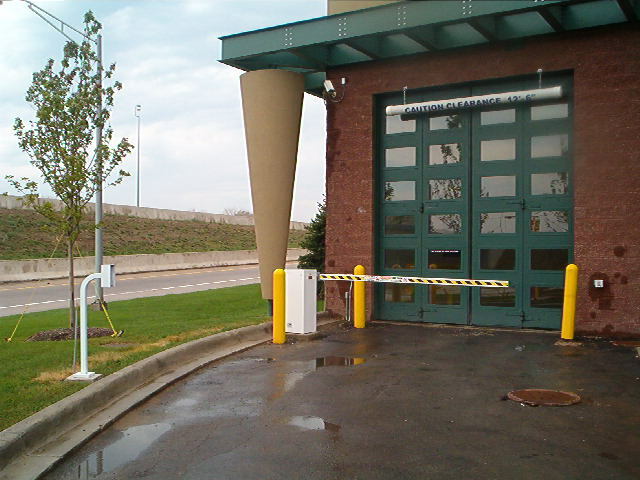 If you are planning for a new facility, planning to expand a current facility, or looking to find a knowledgeable and reputable company to service your current equipment, International Controls and Equipment can help!